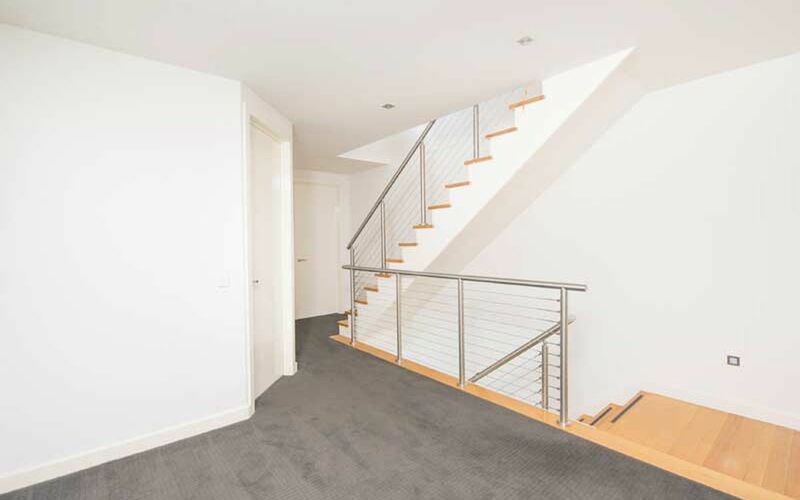 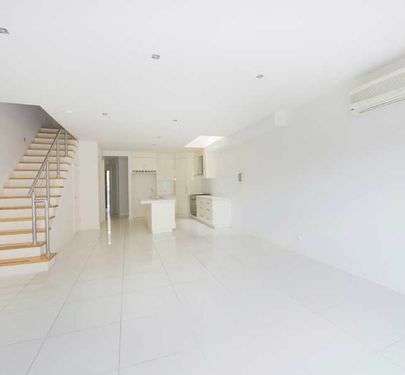 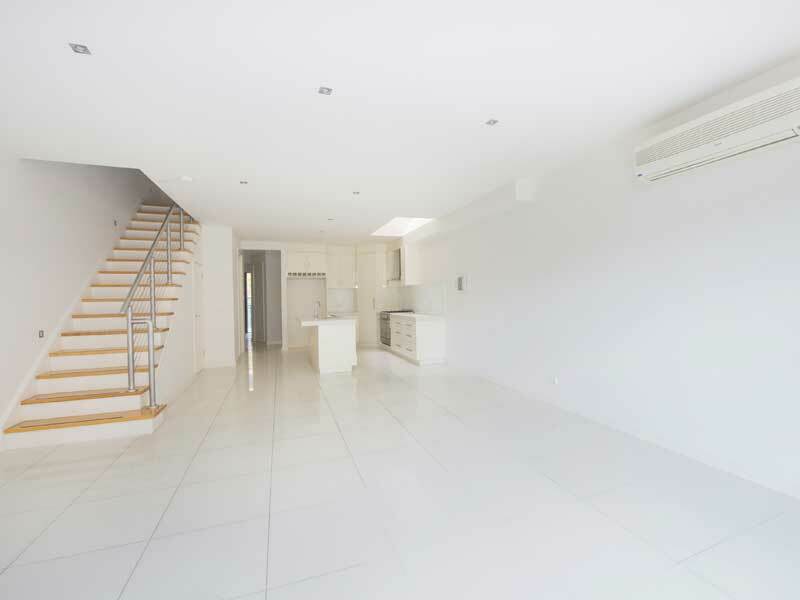 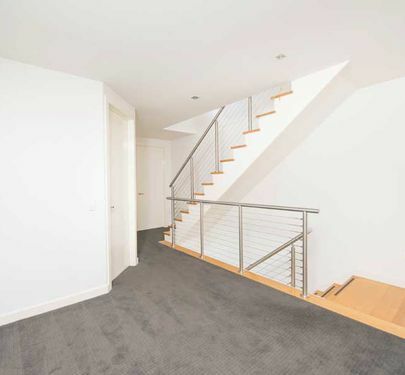 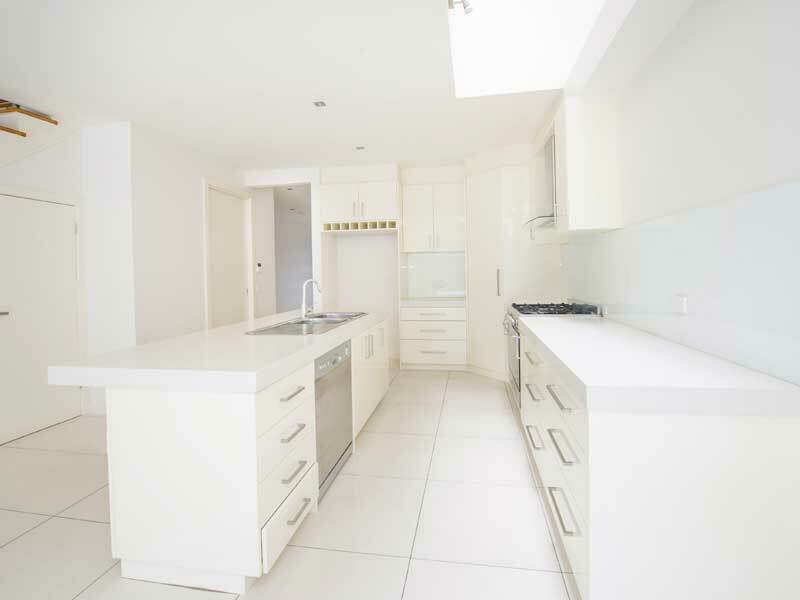 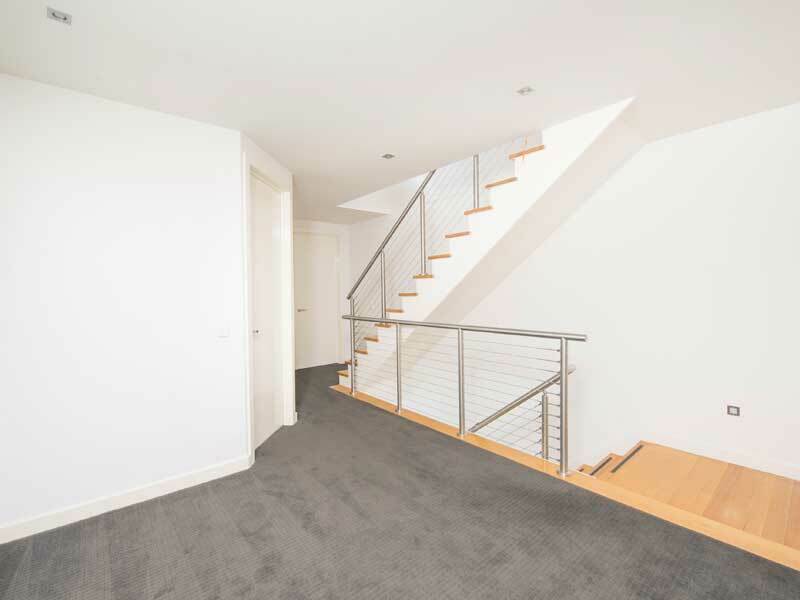 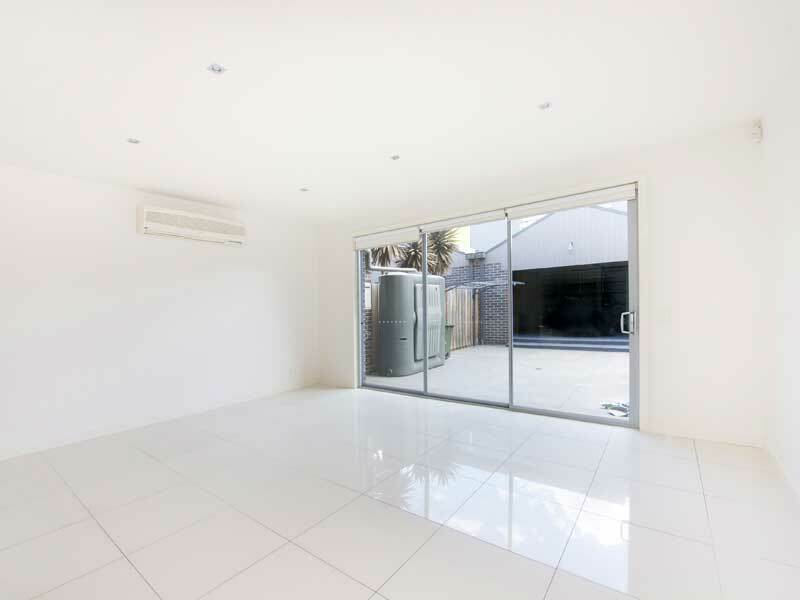 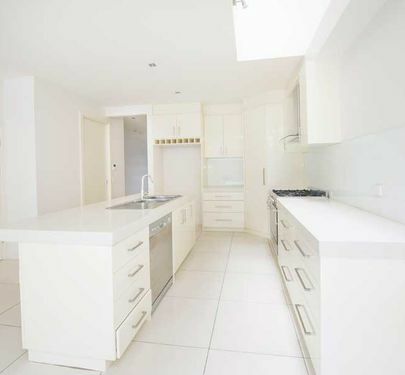 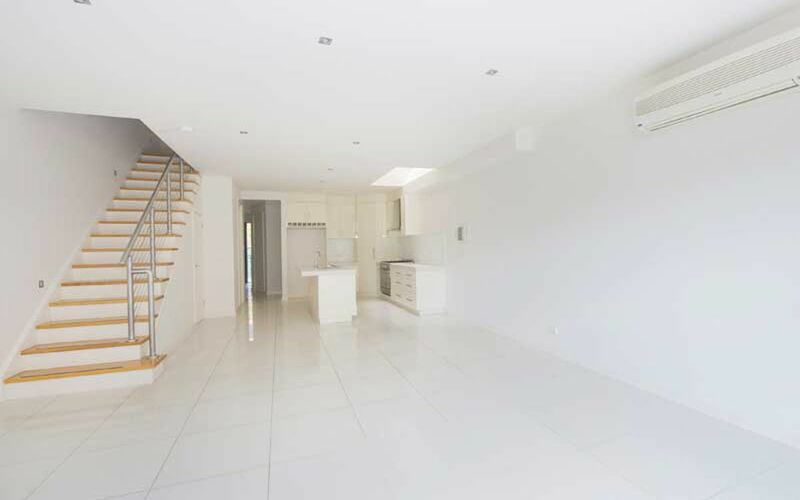 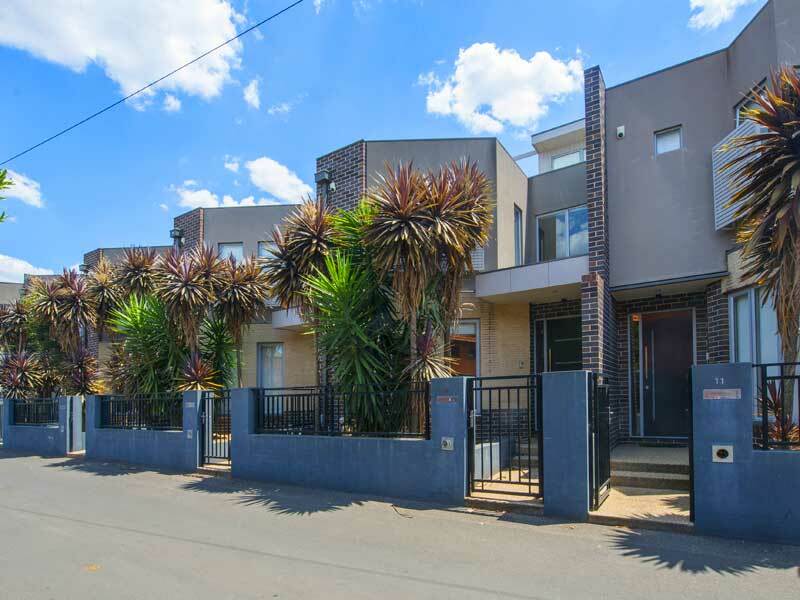 This stunning TRI-level architectural townhouse is peppered with quality fixtures and fittings. 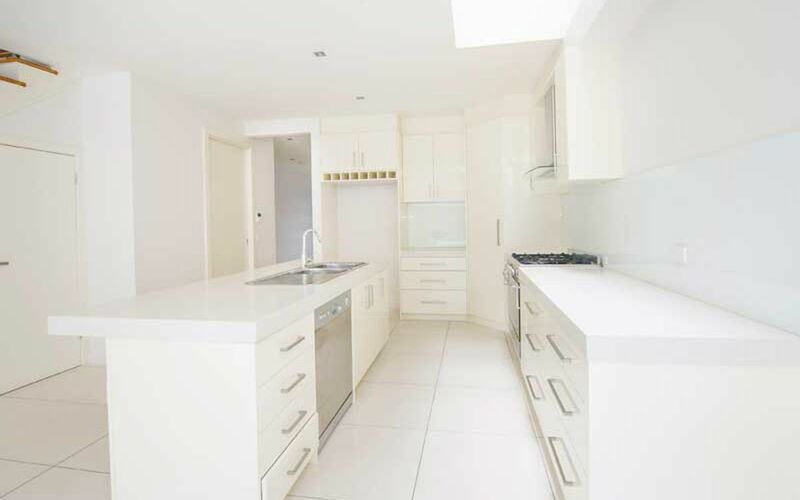 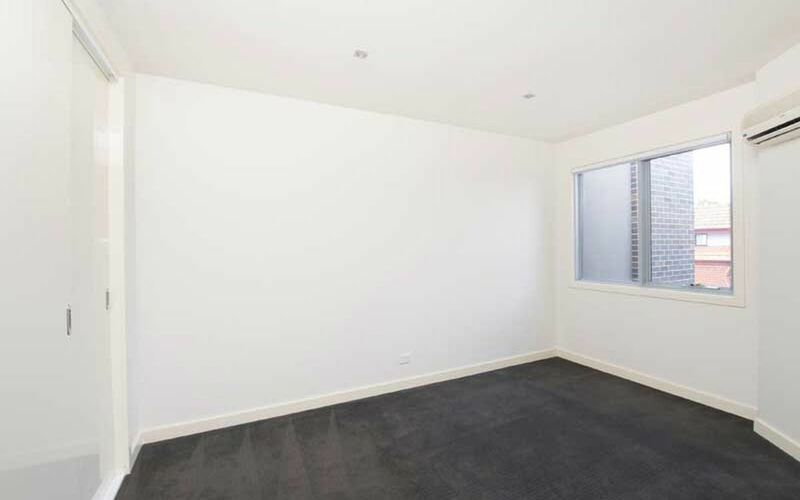 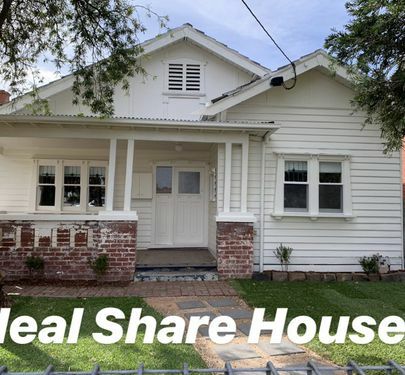 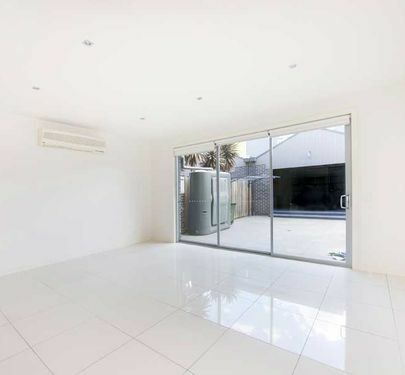 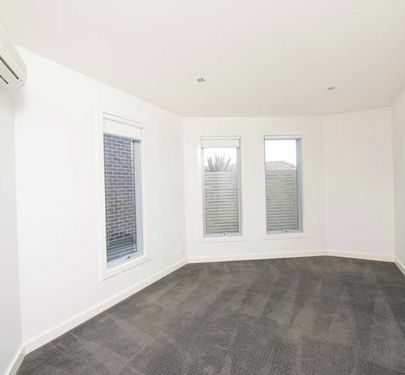 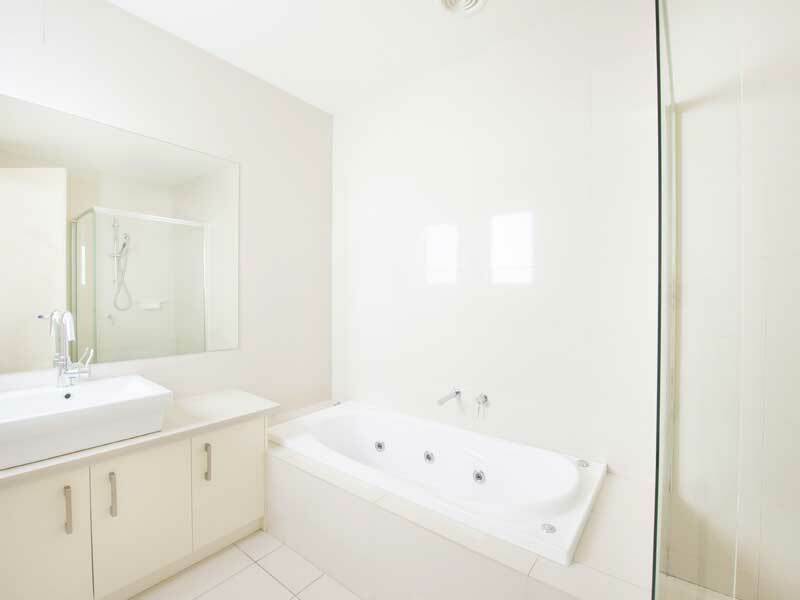 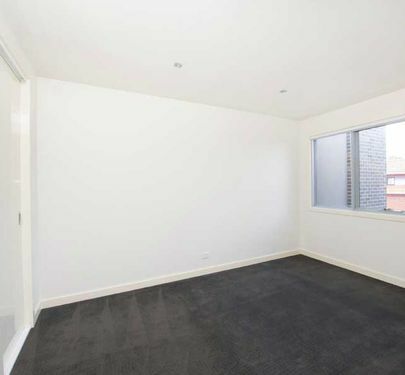 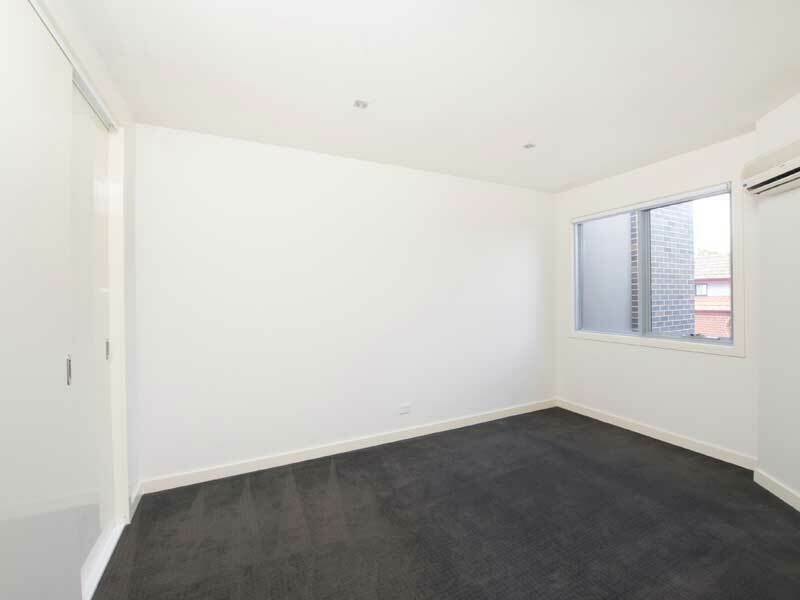 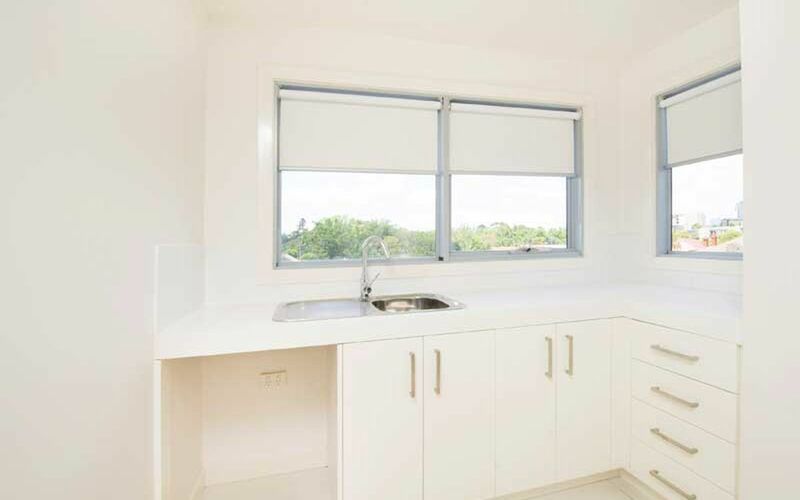 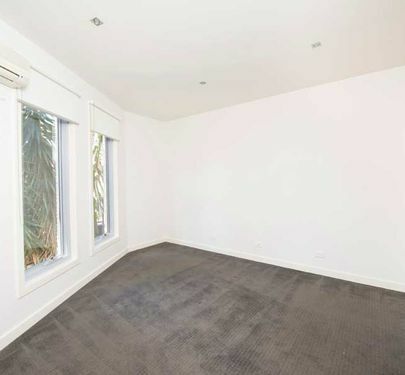 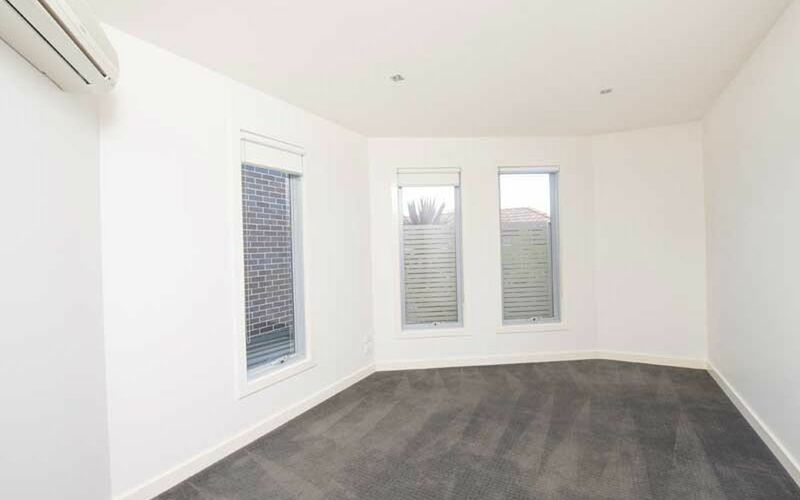 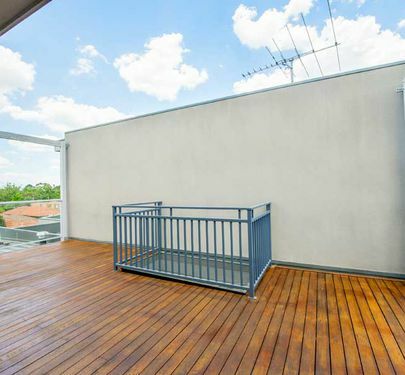 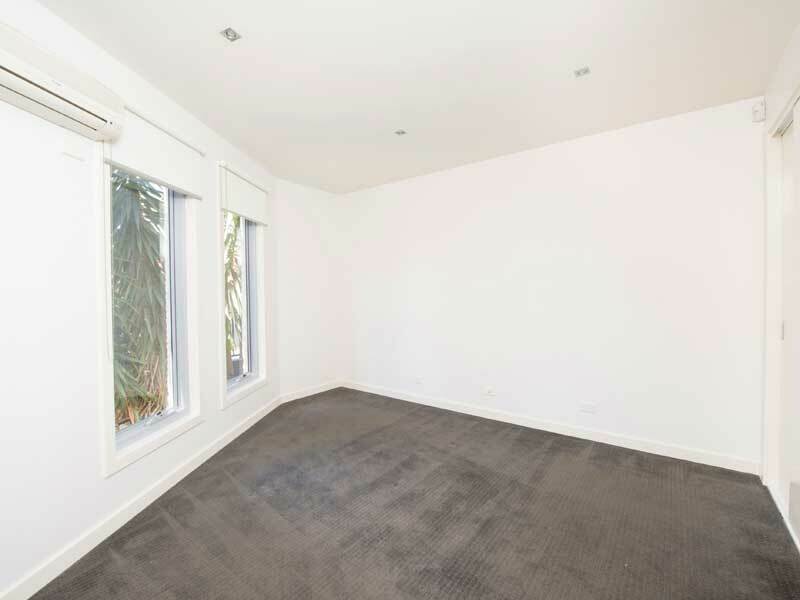 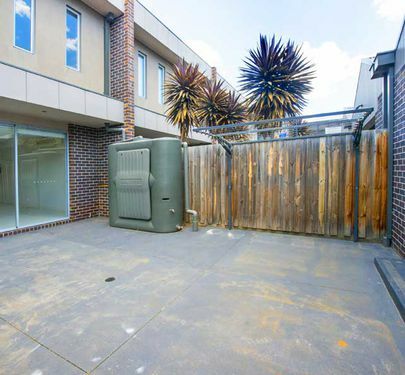 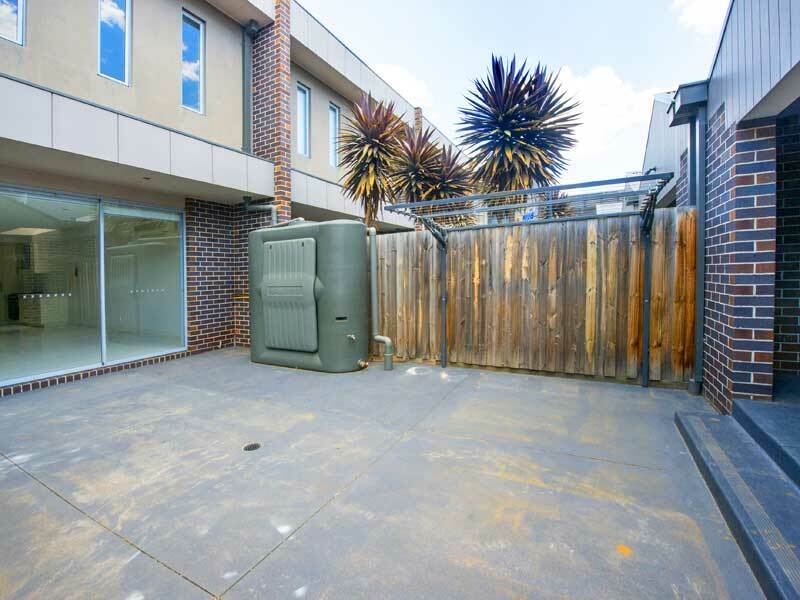 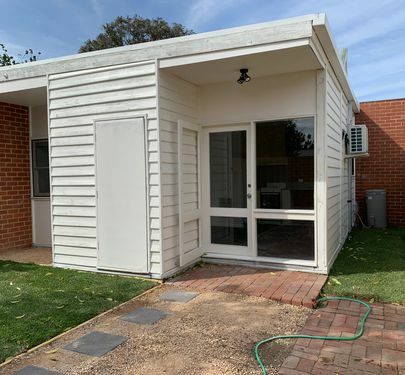 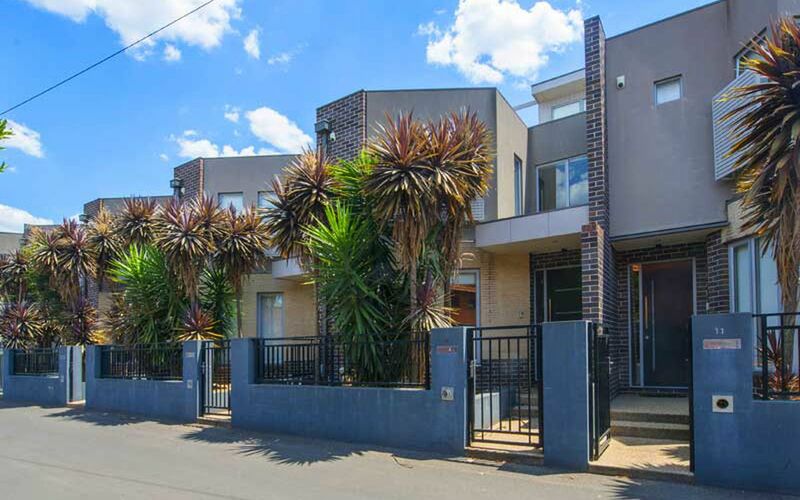 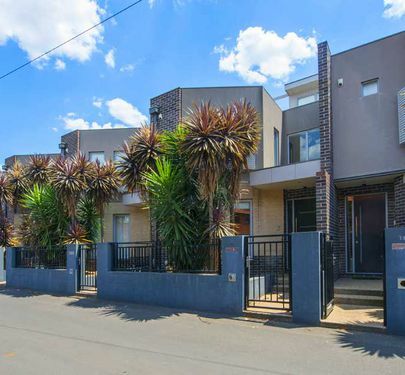 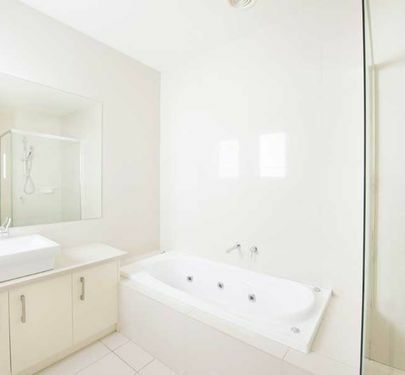 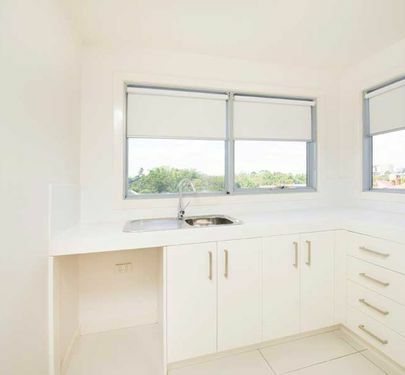 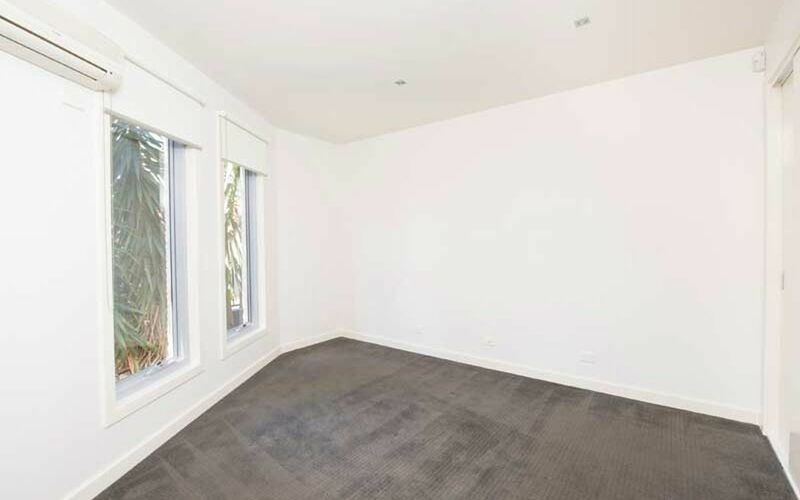 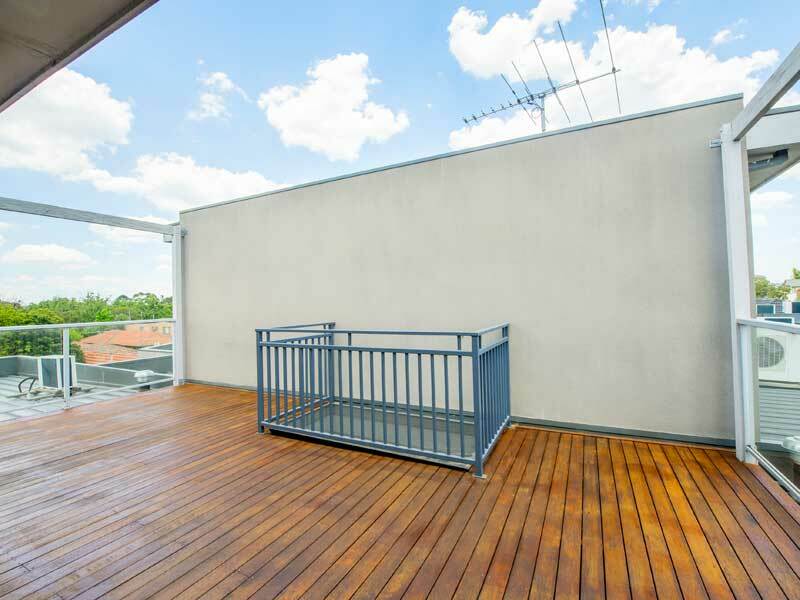 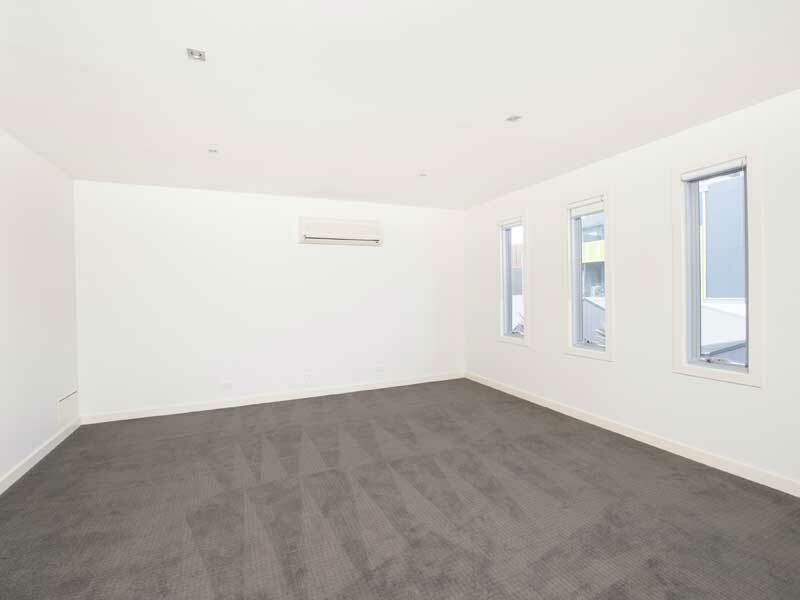 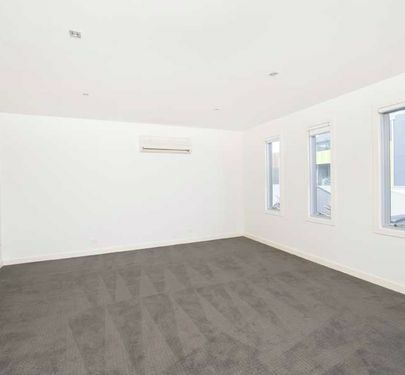 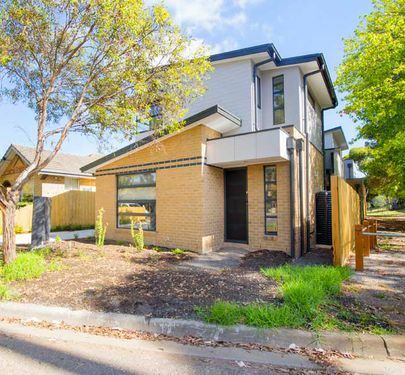 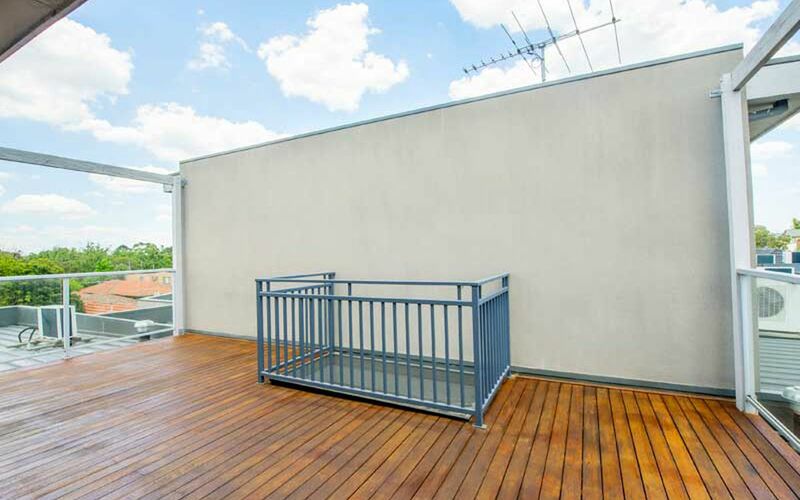 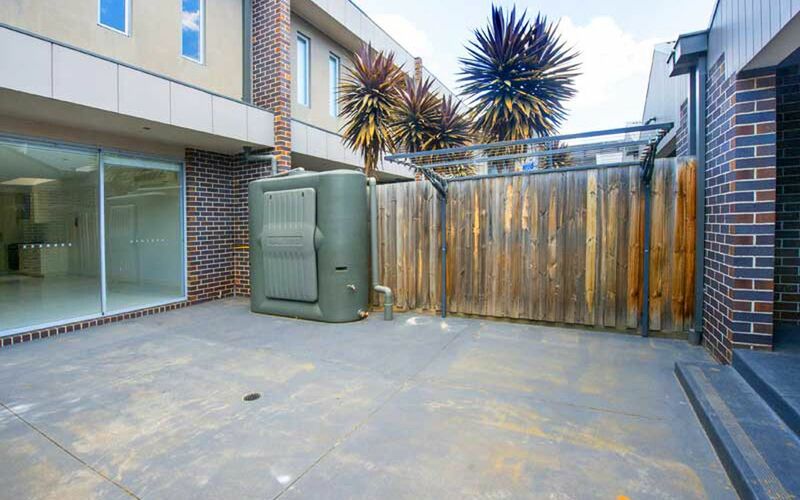 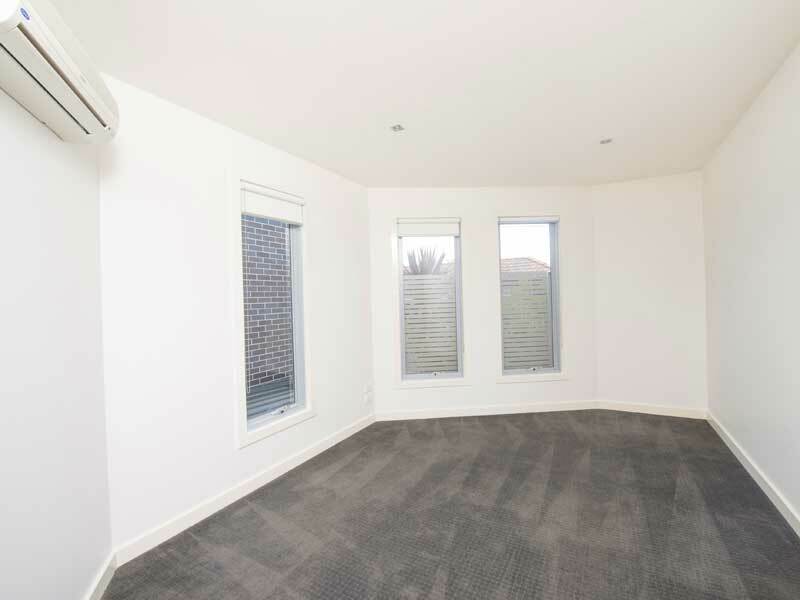 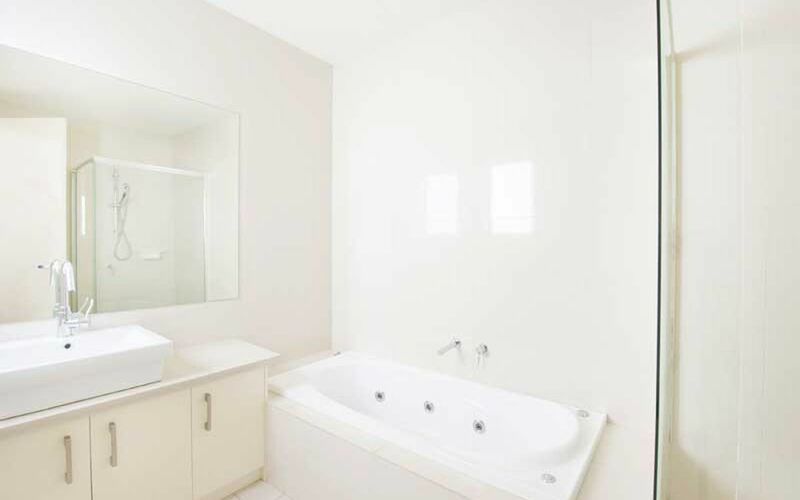 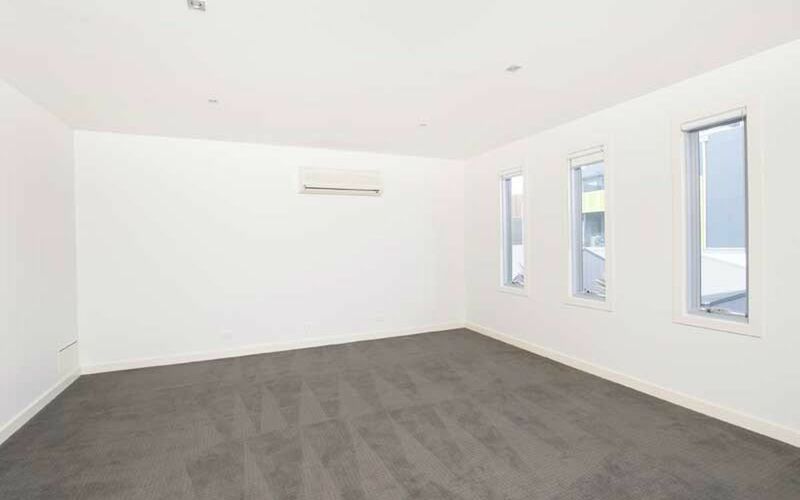 Superbly located just off Park Street, and strolling distance to Queens Park, tram, train and Puckle Street. 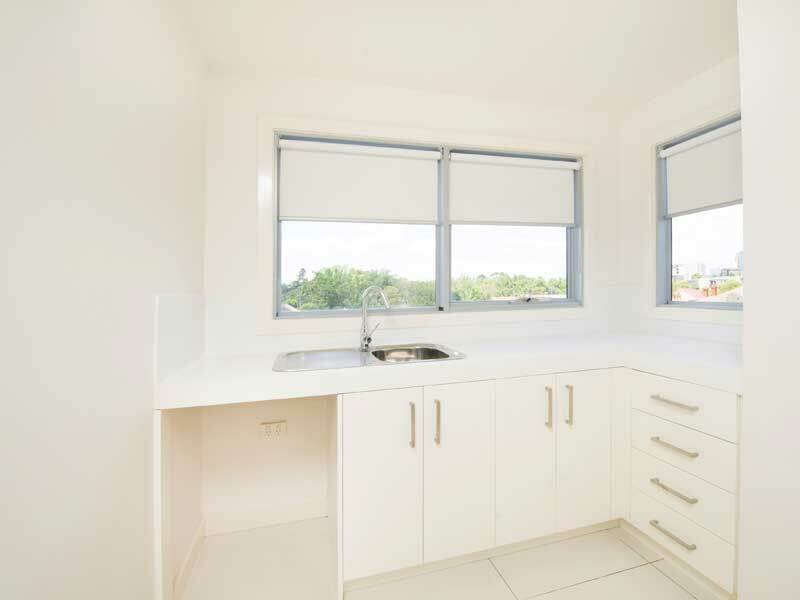 The third floor has a kitchenette that opens to a rooftop deck with view that stretch across Queen's Park to the city.